Made from amazingly soft, durable cotton, the Bassinet Oval Bottom Sheet is always warm to touch – and it’s super absorbent. Handy for all those spills common to young babies. 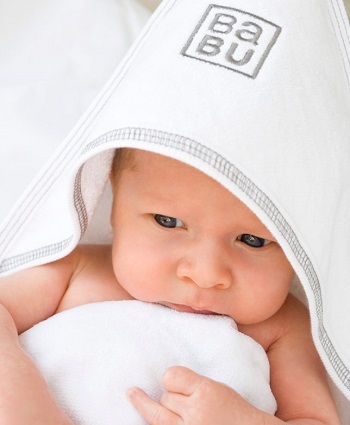 All our sheets are made from 100% GOTS cotton of the highest quality. Theses bottom sheets are fitted at all four corners and they’re so soft and will stand the test of time – even after hundreds of washes. To fit the Stokke Sleep Mini & Leander Cradle. For more info see our sheet sizing chart here. These fit great and are so soft. they are really much thicker than i thought and i can tell will just last and last.